An impressive sight at a previous Trailboat Festival. 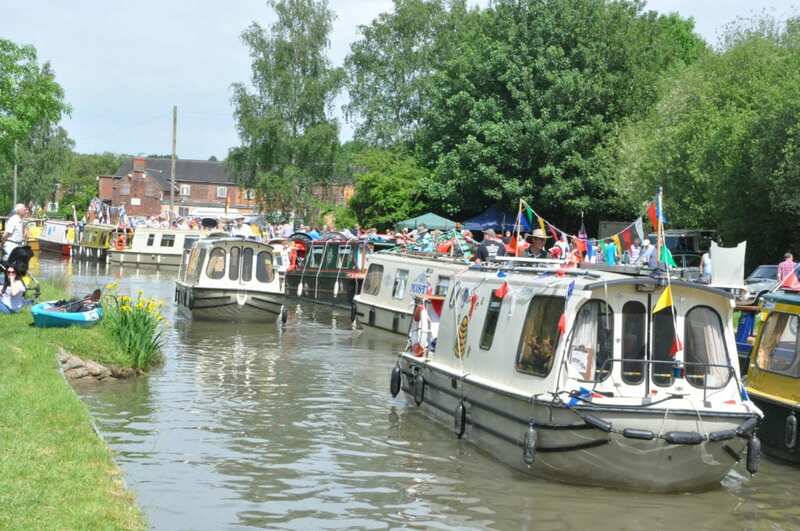 THE annual Inland Waterways Association’s Trailboat Festival will this year be held on the northern reaches of the Lancaster Canal. 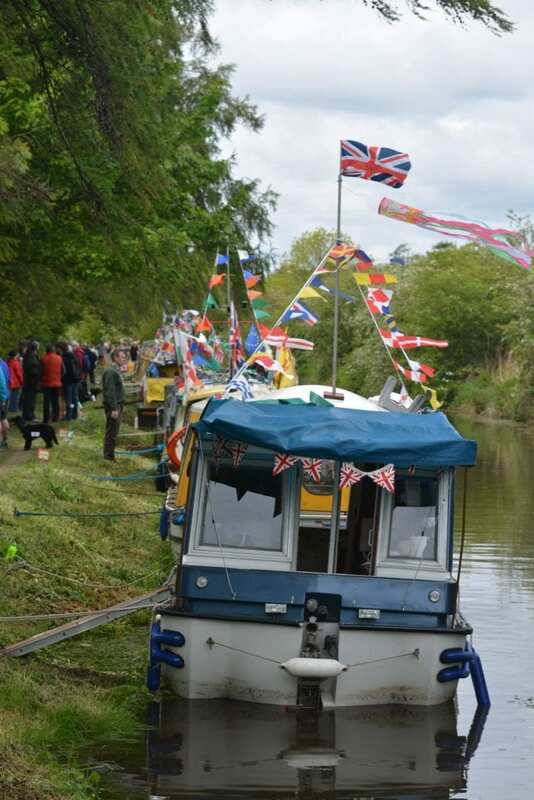 Organised by IWA Lancs & Cumbria branch, the festival not only celebrates the bicentenary of the Lancaster Canal, but also aims to publicise efforts to restore the northern reaches. Taking place over the first weekend in June, the festival will be held on the canal next to the Westmorland Showground at Crooklands. It is being run in association with Westmorland County Agricultural Society’s Country Fest on Saturday, June 1and Sunday 2. Monday, June 3 is for boaters and boating fans only. The Lancaster Canal Trust’s freshly-painted trip boat will be operating tours up and down the canal during the weekend, hopefully including a chance to cruise along a newly-opened stretch of canal called the First Furlong. This 255-metre stretch is being restored by volunteers and if all goes to plan visitors to the festival will be among the first to use it. Trailboat Festival organiser and chairman of the IWA Lancs & Cumbria branch Wendy Humphreys said: “We are thrilled that the IWA National Trailboat Festival will be held on the northern reaches of the Lancaster Canal in this the bicentenary year of the opening of the canal. “Visitors will be able to see the work done on the First Furlong, which has taken many years of restoration work by Waterway Recovery Group, Lancaster Canal Trust and the Lancaster Canal Regeneration Partnership to get to this point. 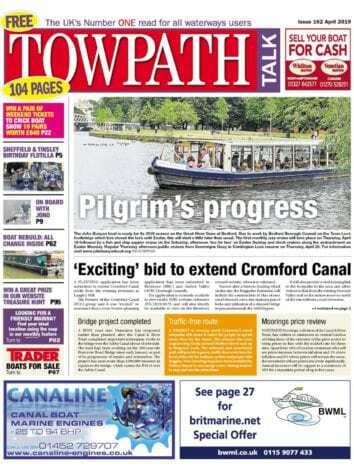 A full programme of events celebrating 200 years of the Lancaster Canal are being planned for the Trailboat Festival alongside the music, food, demonstrations and entertainment of Country Fest. There will be an award ceremony at the festival, as well as an illuminated boat parade. 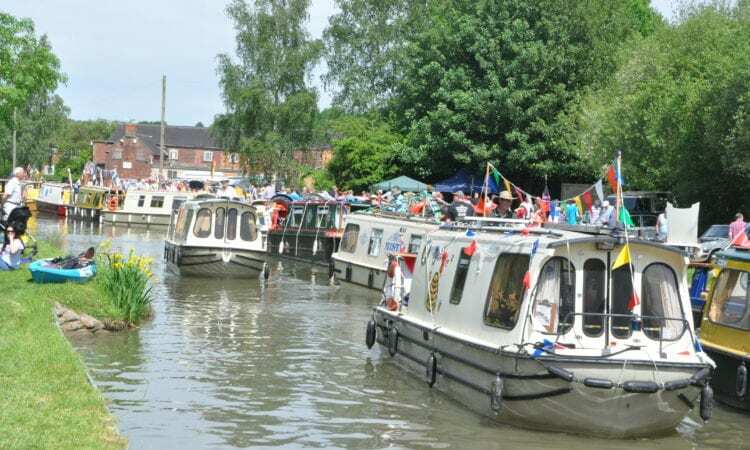 The festival aims to raise the profile of the current and future regeneration plans of the northern reaches and promote the benefits of this inland waterway corridor to the wider local community. Entry forms for boats and camping are now available on the IWA website and entry forms for traders and canal societies are available on the Westmorland Showgrounds website www.westmorlandshow.co.uk Tickets for Country Fest will need to be purchased separately.